Buying a car for the first time is an exciting adventure for some. For others, it can be a headache and somewhat of a traumatic experience. 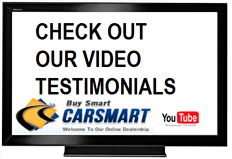 Here at Carsmart, we want to ensure that every first-time buyer experience is one that will make carbuying seamless and much less of a headache. Part of the reason that buying a car for the first time can be tough is because of credit, or lack of credit. Many first-time buyers unfortunately have no credit at all, and finance companies look upon this as worse than having poor credit. However, here at Carsmart, bad credit is okay. Another thing that ties first-time buyers up is the need to have a co-signer in order to process the loan. 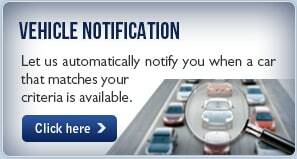 That’s another thing that’s not a necessity here at Carsmart. As long as you can prove that you’ve been at your job 6 months or longer and have steady income, there’s no need for a cosigner. We also offer a zero down payment program for first-time buyers. If you don’t have a down payment at the time of signing, it’s okay. 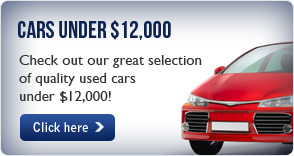 You can still get financed for up to $17,500. And – it won’t be a high-interest loan that will keep you saddled for years. 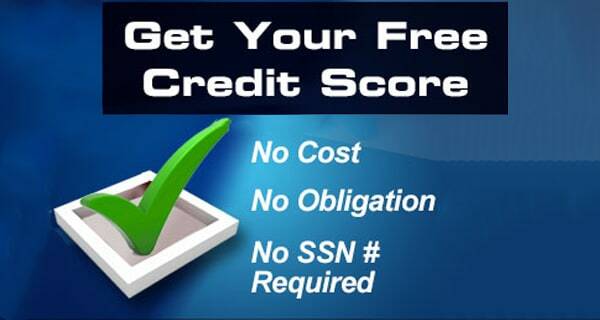 It will be a low-interest loan offered to you by our own finance company. To hear more about our first-time buyer’s program, or more about our cars and our team of professionals, call Carsmart today at (888) 292-8115 to speak with a member of our staff. 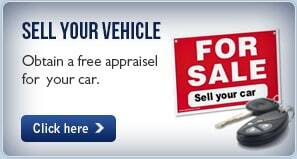 You’re guaranteed to enjoy car buying. *Certain restrictions apply. Contact us for details and to see if you qualify.